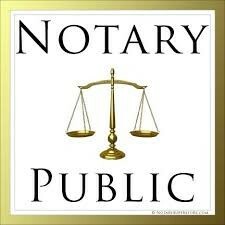 If you are looking for a highly qualified, prompt and professional Notary Service in the Greater Los Angeles area, look no further. We are here to help you and create the solutions you need. Representing corporations, small businesses and individuals, our mission is to offer first-class service with precise execution of documents, at a very competitive price. 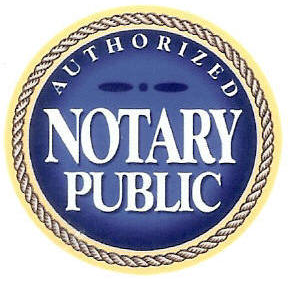 At Tax Plus Notary Services, we put our experience to work for you. We are timely, reliable, well-trained, We are bonded, insured and background screened. So why wait.